TempOff® is a truly unique instrument that quickly and easily removes temporaries of all types and brands. Unmatched in precision, quality, and performance there is nothing else like it. 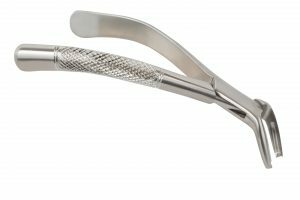 TempOff® allows for higher incisal positioning so forces are transmitted to the temporary, not the tooth. 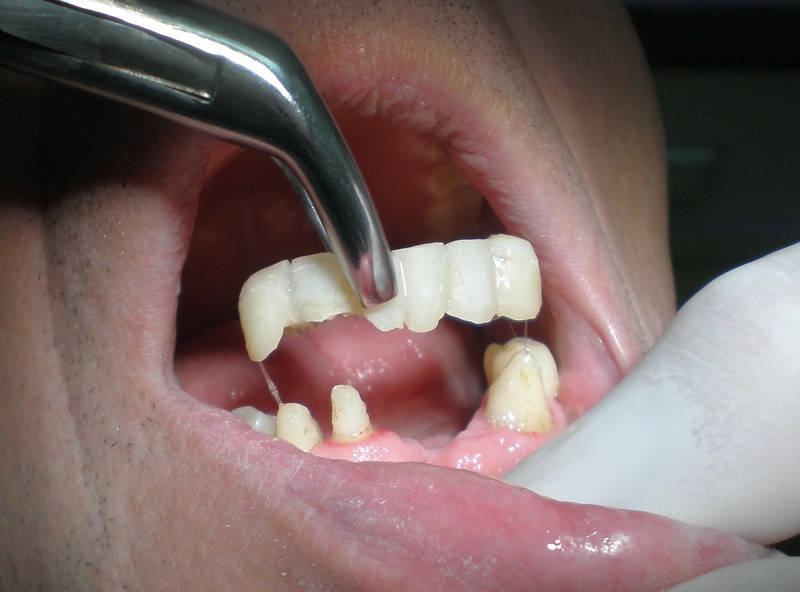 More efficient provisional removal with virtually no patient discomfort. 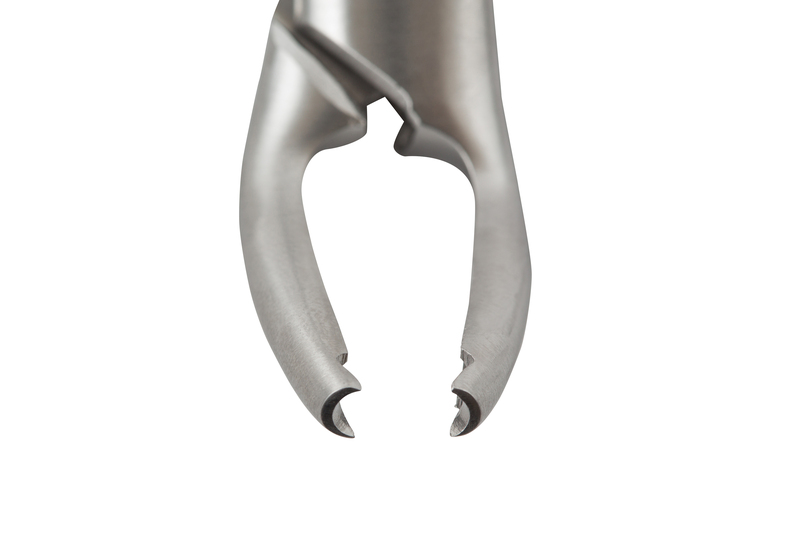 The precision crafted tips allow you to grip the temporary firmly and securely without fear of slippage. 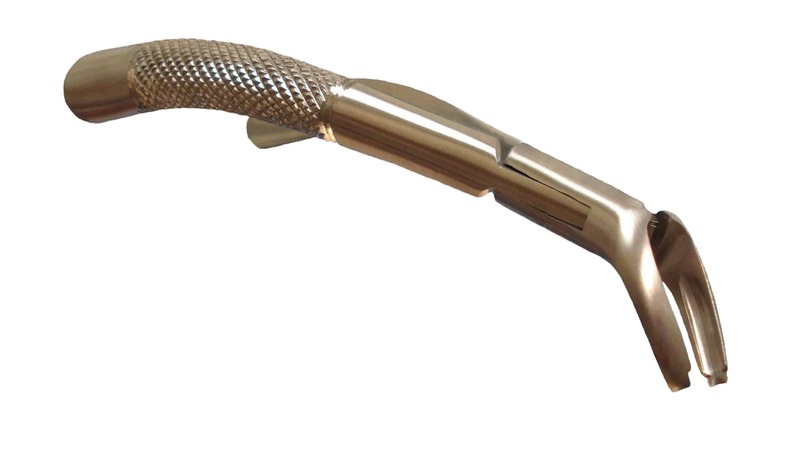 Highest quality French 420 grade surgical stainless steel. Put on our Crown Gripps foam sleeves to remove permanent crowns, too! The tips look sharp… Won’t they damage my temps? No. Provisionals can still be used after removal. TempOff will only leave a small indentation on the temporary. 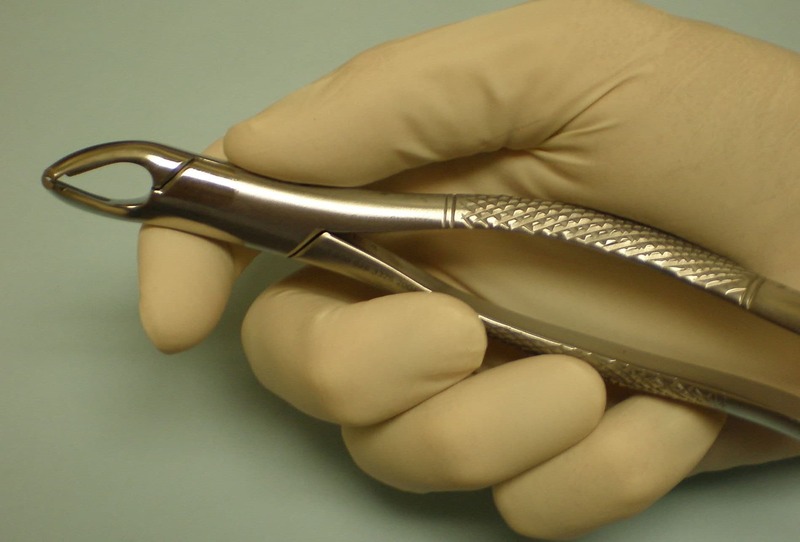 Why is TempOff better than hemostats? TempOff will not slip off of the temporary like hemostats do. Why is TempOff better than rubber tipped instruments? 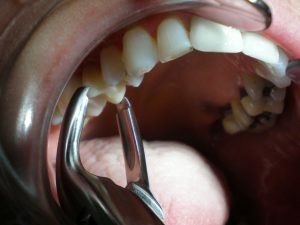 Rubber tipped instruments must engage the temporary at the margin – near the gum line. This is the weakest, thinnest part of the temporary and the most sensitive area of the tooth. With TempOff, the higher incisal positioning allows for greater efficiency and less force onto the tooth. Force is transferred to the temporary, not the tooth.